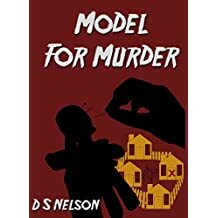 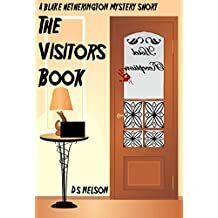 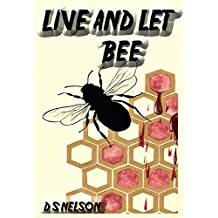 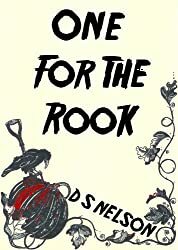 Hi, I'm D S Nelson, writer of murder, mystery and intrigue. 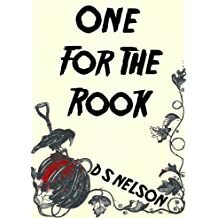 I live in a quixotic village in the South Downs, UK, surrounded by plenty of inspiration for my novels. 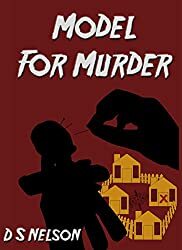 My introduction to murder came from Agatha Christie. 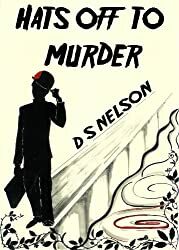 Her inquisitive Miss Marple, of St Mary Mead, and very Belgian Poirot, with his 'little grey cells', captured my imagination from a young age. 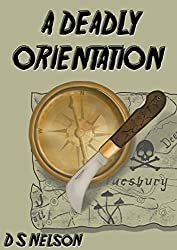 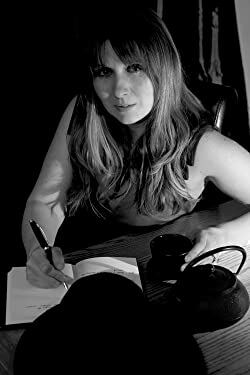 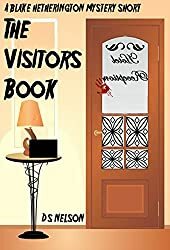 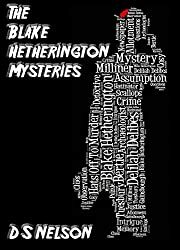 With a passion for the crime genre, in particular detective fiction, my writing includes cosy crime novels, novelettes and short stories. 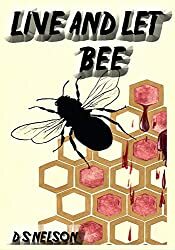 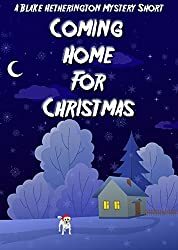 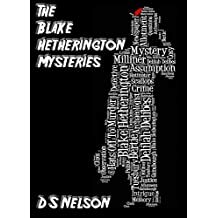 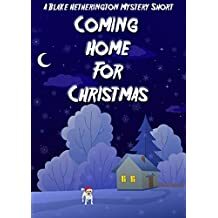 I am currently working on the Blake Hetherington mystery series, the first five of which are now available on Kindle and in paperback. 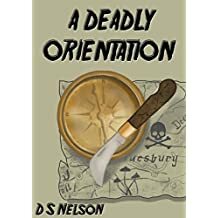 My influences include, Agatha Christie, Josephine Tey, Arthur Conan Doyle, Peter Robinson, Simon Brett and Terry Pratchett's, Vimes. 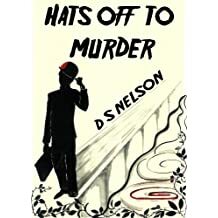 You can contact me by e-mail at info@dsnelson.co.uk, via my website www.dsnelson.co.uk, on Twitter @WriterDSNelson or at facebook.com/WriterDSNelson.